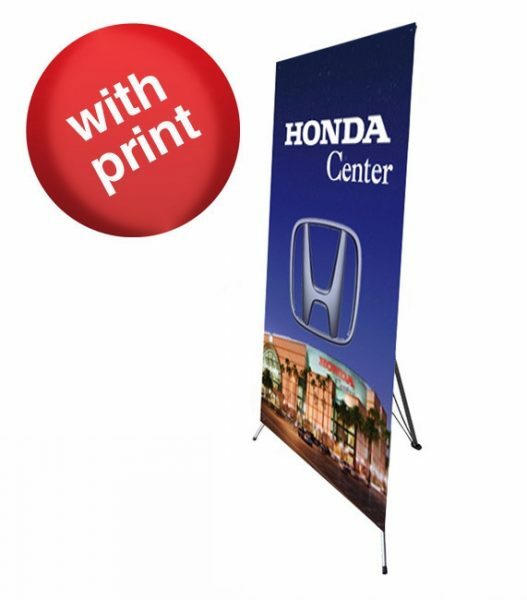 Las Vegas banner stands, retractable banners, vertical banners, retractable banner stands, pull up banners, and x-stand banner stands are available at discount pricing. These vertical banners are great for trade shows and conventions. They are offered in a variety of sizes. Many of these banner stands can be made the same day !Las Vegas banner stands can be made the same day when graphics get lost or damaged and need replacing in a hurry. 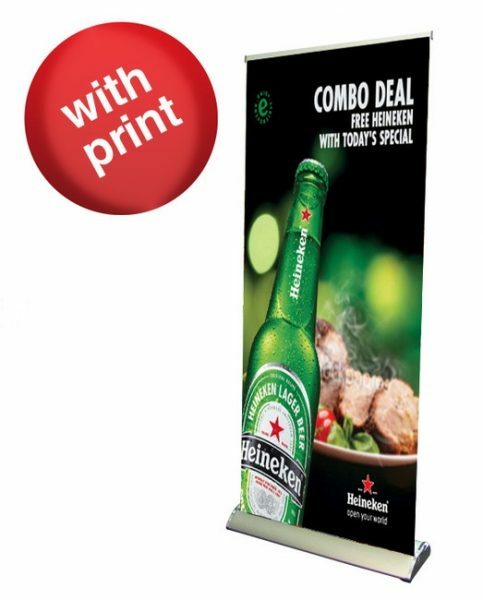 Same Day Banner Stands are not a problem at Posterhead Signs ! Posterhead uses the Deluxe Adjustable Pole banner stand instead of the less expensive fixed pole system. 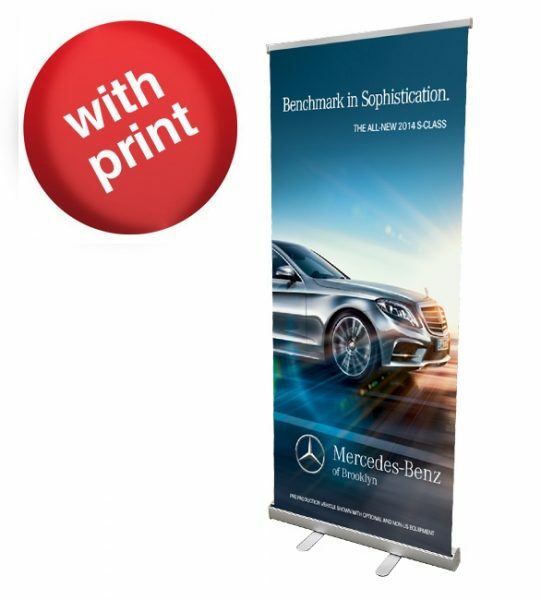 Our retractable banners also comes with a convenient carrying case. 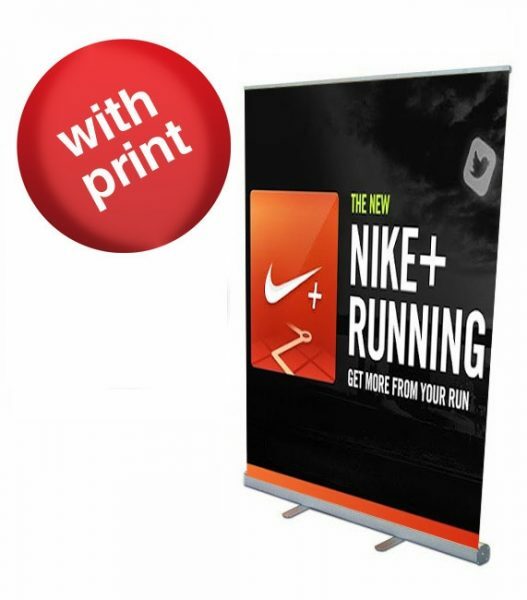 Posterhead keeps the 33" x 78" retractable banner stand and the 47" x 78" retractable banner stand in stock. 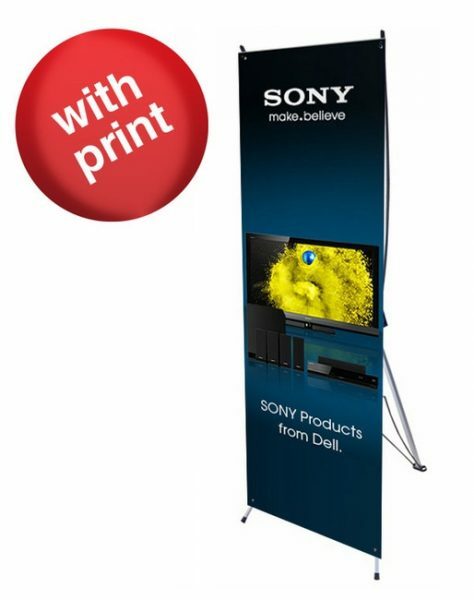 Additional sizes are available to meet your vertical banner stand needs. Other Stand Up Banner Stand sizes include the 33" x 80", 36" x 92", 47 " x 78" , 48" x 92" and the 57" x 78" sizes. 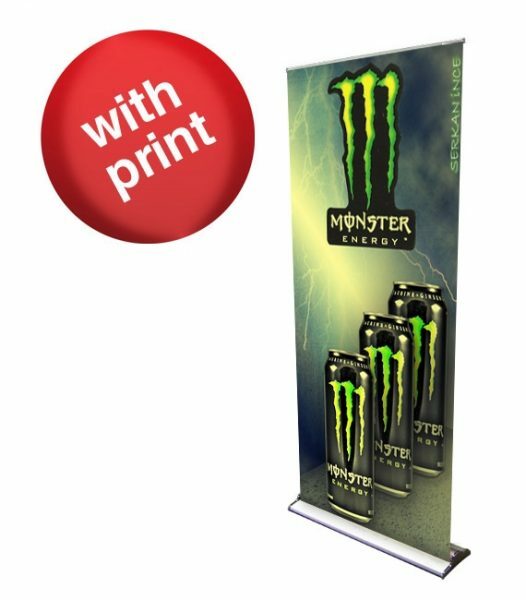 The X stand banner stands offer an affordable choice for vertical banners and can have the banners changed out and the x stand frame used over and over again. The low cost upright banners are very popular at Las Vegas conventions and trade shows because of the ease and portability that they offer. 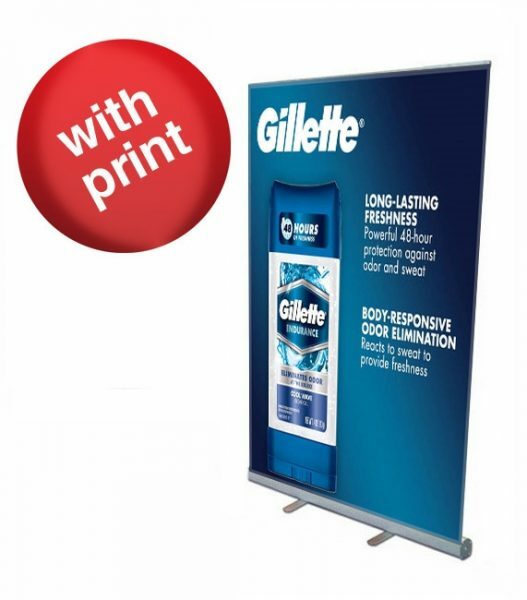 Posterhead also offers Step-and-Repeat banners along with display stands for your special event. 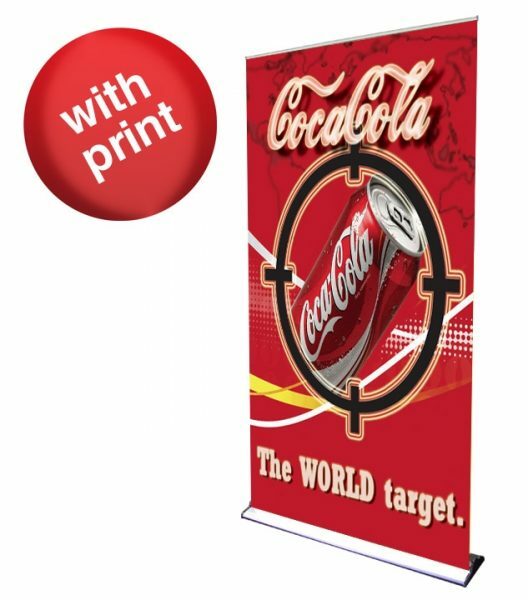 These are printed on 13oz matte banner material with eco-solvent inks for bright and vivid colors. These step and repeat or media walls as they are sometimes known, come in a variety of sizes to match your needs. The most common size step repeat banners are the 6ft x 6ft, 8ft x 8ft, 10ft x 10ft and the 10ft x 12ft size. The step and repeat banners are very popular at Las Vegas nite clubs, birthday parties and a variety of other venues where people love to have their picture taken. Las Vegas tourists love to have the name of the nite club or casino in the background and have a photo taken as a souvenier. Posterhead offers a 10ft x 10ft step and repeat banner with adjustable display for $300.00 and the 8ft x 8ft step and repeat banner for $128.00. Call (702) 204-2755 TO ORDER TODAY.